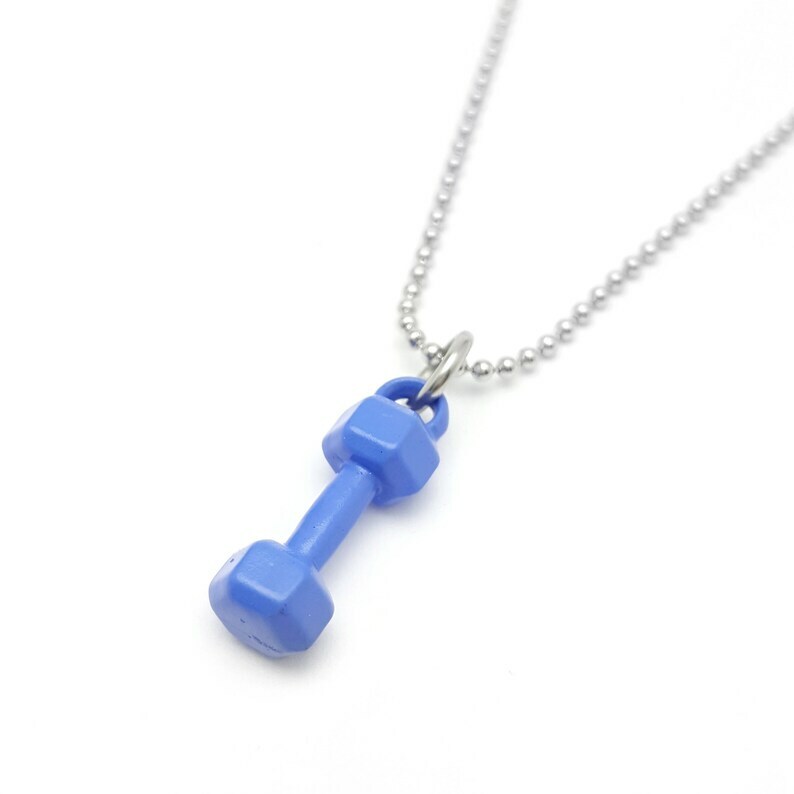 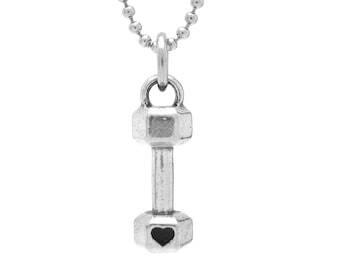 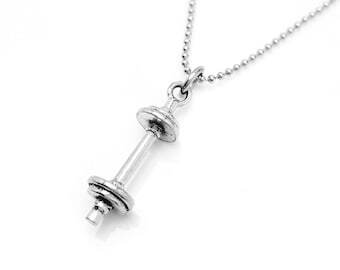 This violet dumbbell necklace is great for anyone who loves lifting or fitness in general. 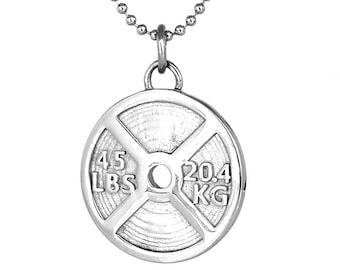 Wear it at the gym or anywhere else to show your love for fitness! 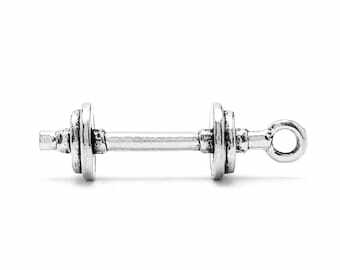 The dumbbell charm itself measures just about 3/4" tall. It is made out of pewter (a great hypoallergenic metal) coated in violet epoxy, so it has a good weight to it (not enough to knock your teeth out while doing jumping jacks though, thankfully! 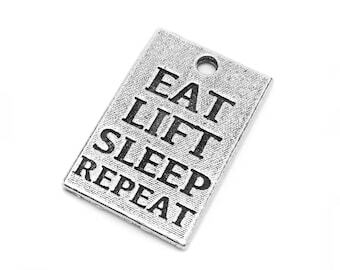 lol). 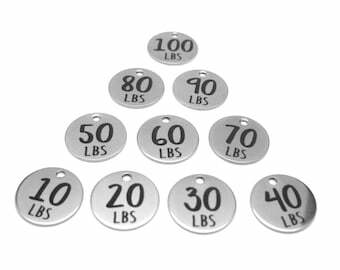 A stainless steel chain is also included in either 16", 18", 24" or 30". 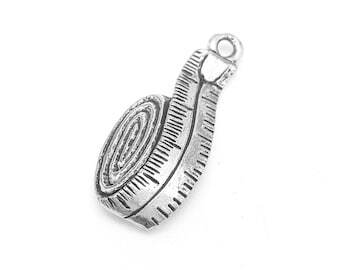 If you're unsure of what length to get, 18" is usually a good fit for most! 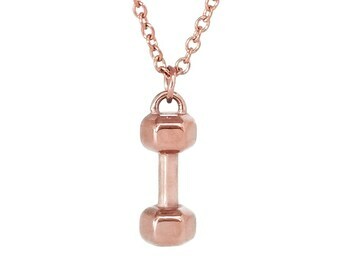 Otherwise, check out the image in our listing that shows how each length looks! 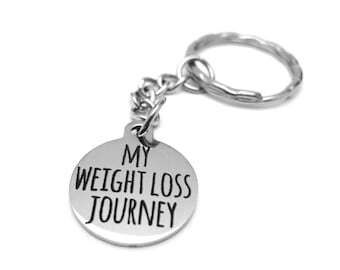 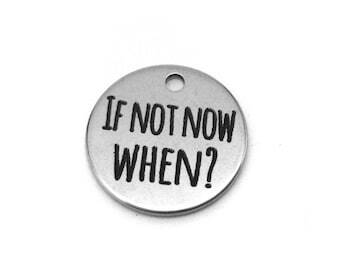 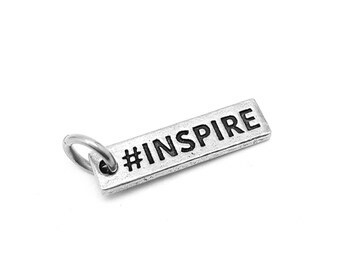 To check out our other 50+ fitness, motivational and food-inspired charms, go to www.luvfitjewelry.etsy.com!